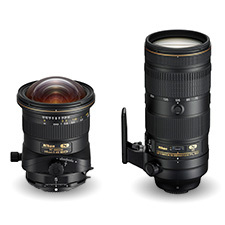 Nikon has announced a new version of the popular 70-200mm f/2.8G lens and a new 19mm Perspective Control lens today. Both of these lenses asre designed for full frame Nikon mount bodies and will work on both full frame and APS-C Bodies. 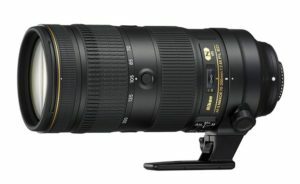 The new 70-200mm f.28 lens is supposed to address the “focus breathing” phenomenon of the previous version as well as improve on the Image Quality and autofocus perfomance. I am a little surprised by the $2,800 initial price on this lens – the current version is selling for $2,100. A $700 price increase is very steep for the new version and will draw more people to the very good third party options such as the Tamron and Sigma 70-200mm lenses. The new 19mm PC (Perspective Control) lens is a very specialized lens offering photographers unique ways to control perspective in their wide angle shots. PC lenses allow the photographer to avoid tilting the camera up when shooting architecture. This helps to keep buildings straight rather than appear to be falling over backwards. Additionally, PC lenses can also allow photographers to control their Depth of Field in unique ways as well. 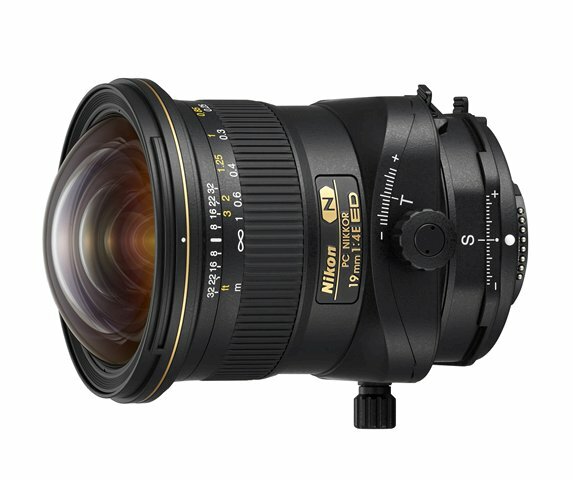 Most PC lenses are quite expensive and the new Nikon is no exception at $3,400, but again this seems to be very high compared to similar offerings from other manufacturers. For example, Canon has a 17mm Tilt Shift lens (slightly wider) that is currently selling for around $2,100. Both lenses are expected to begin shipping in November, 2016.